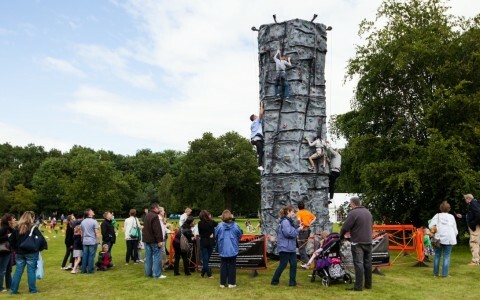 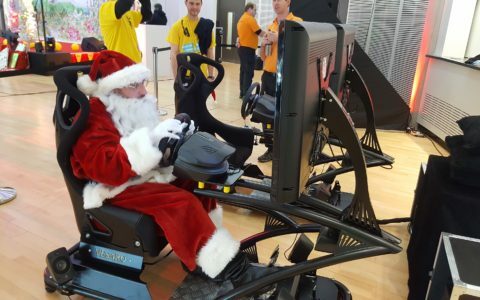 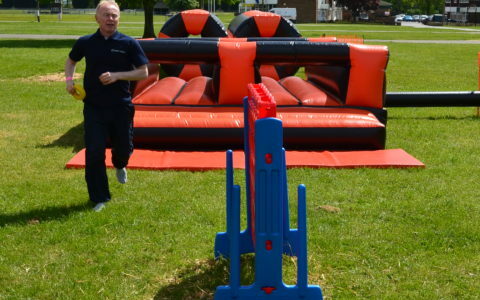 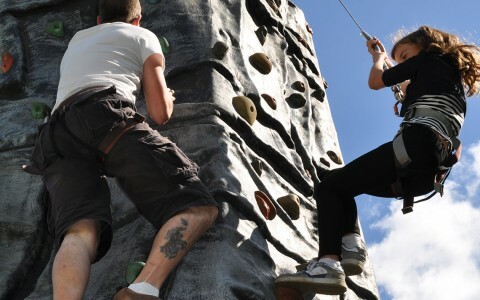 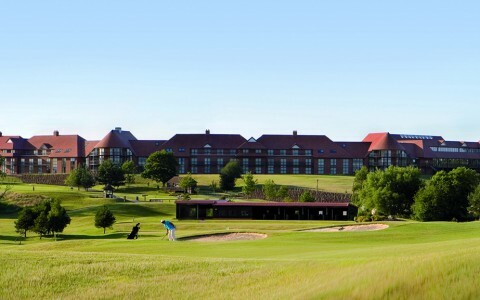 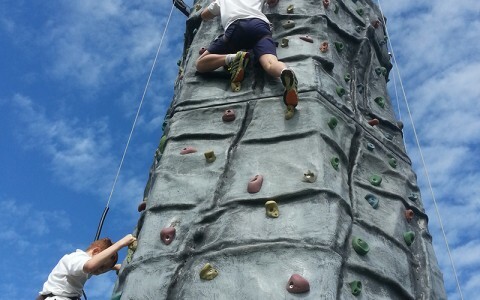 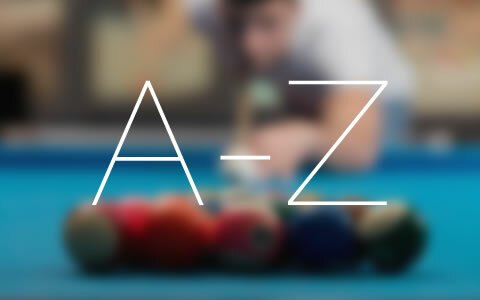 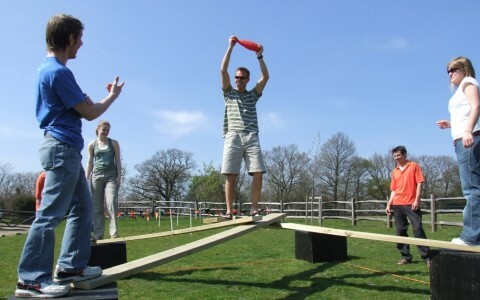 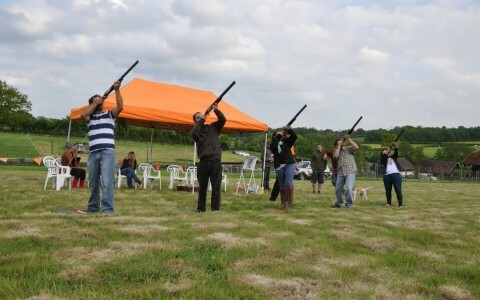 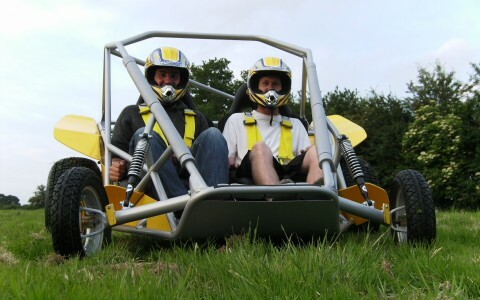 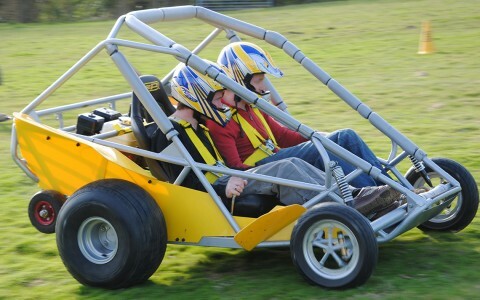 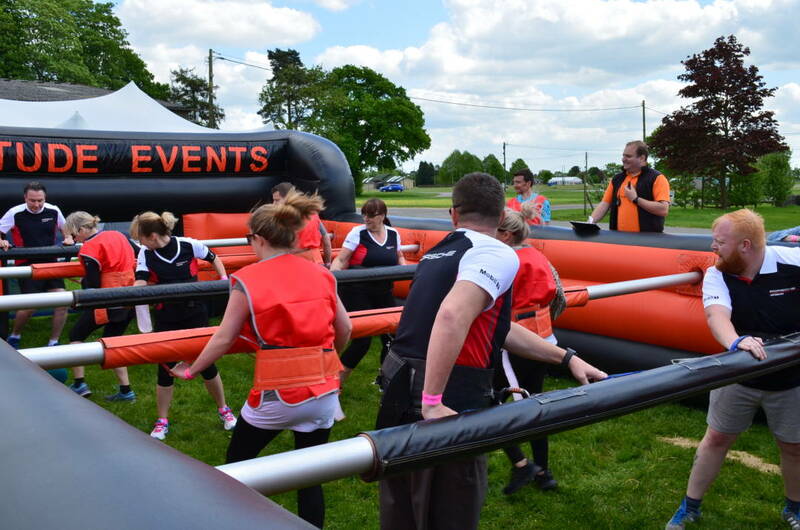 With such a vast array of activities included and tailored specific to your event, there is something for everyone! 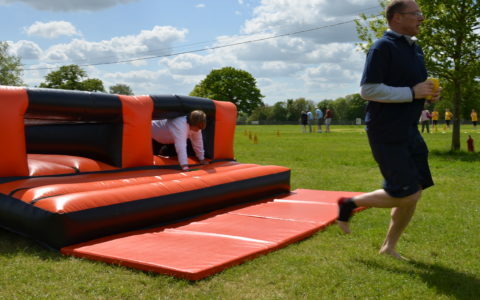 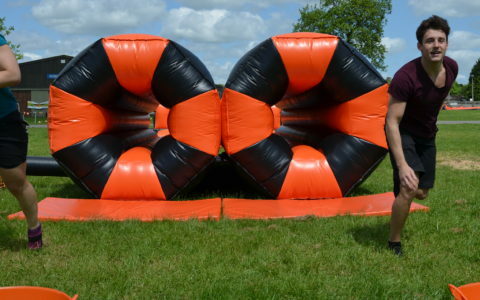 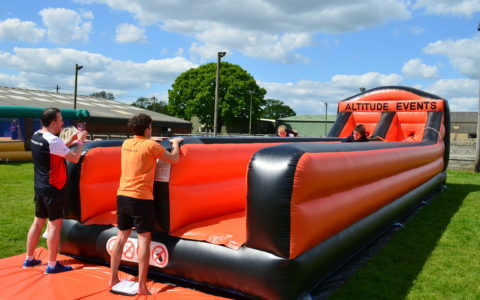 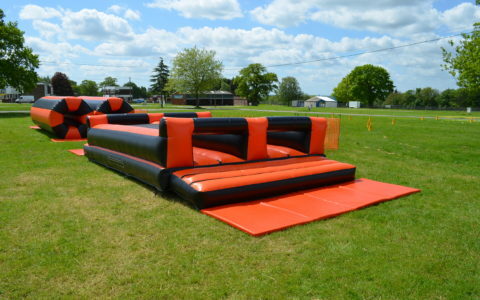 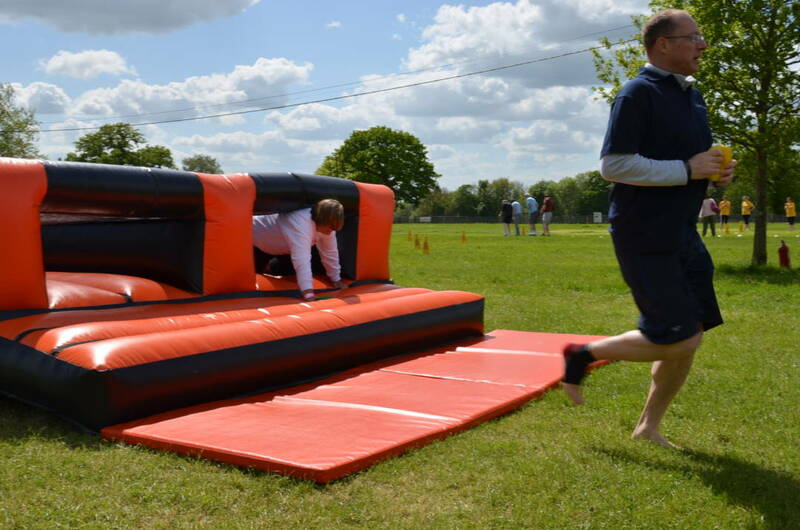 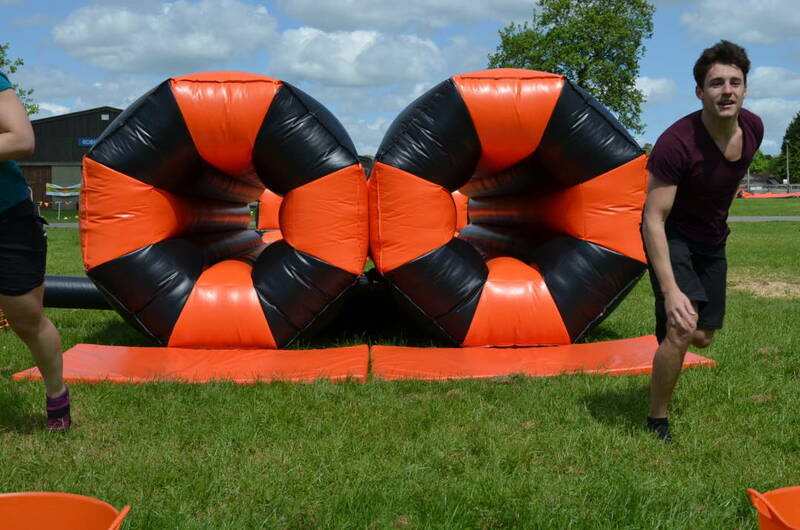 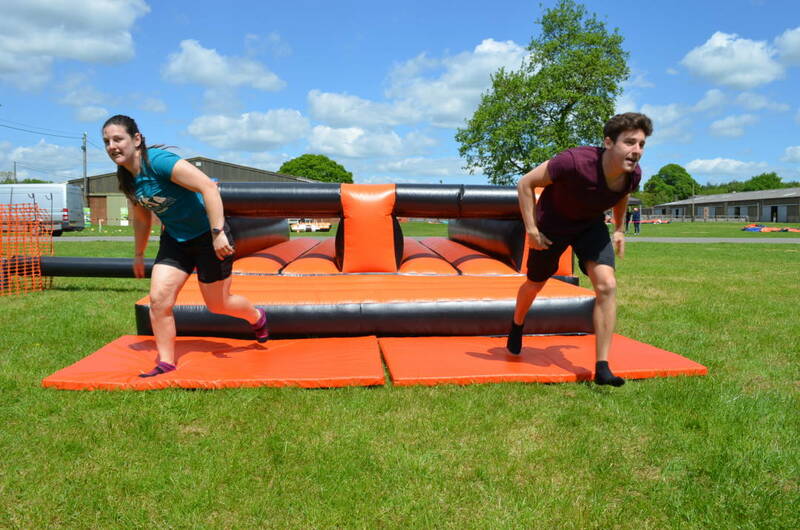 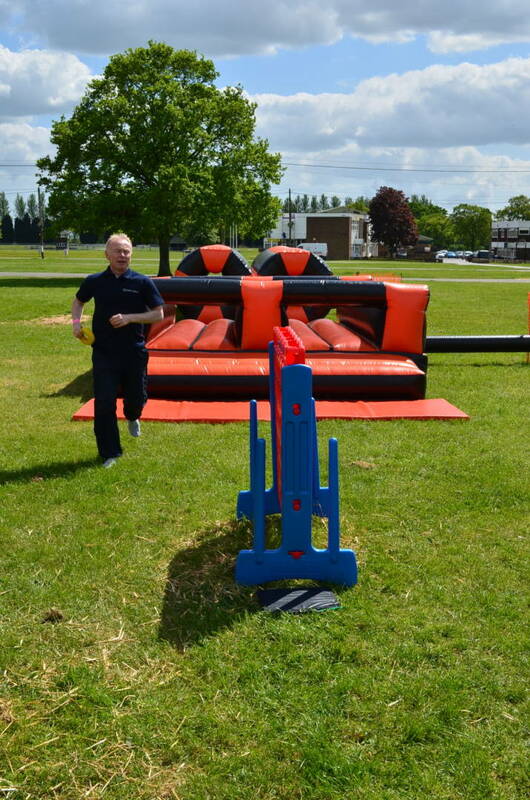 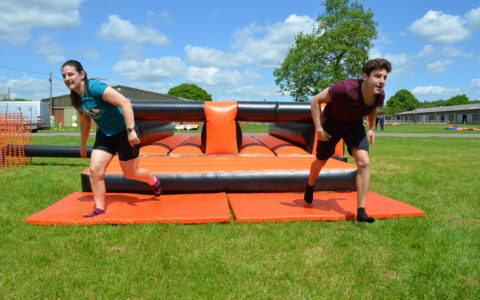 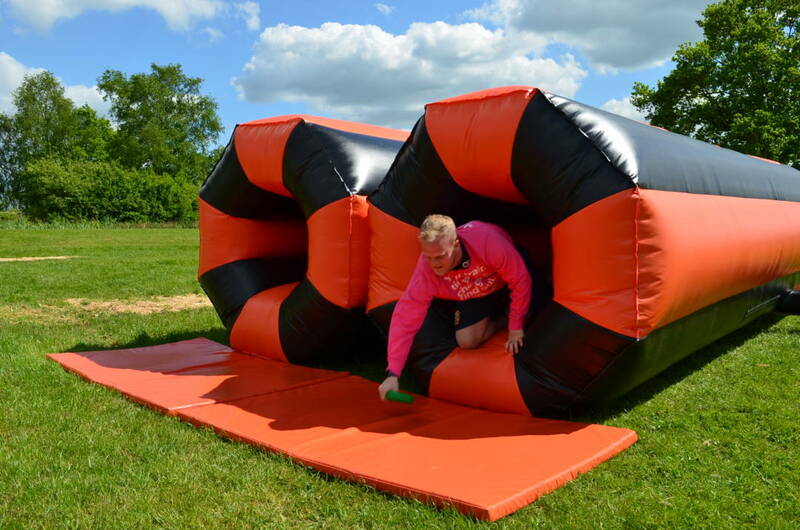 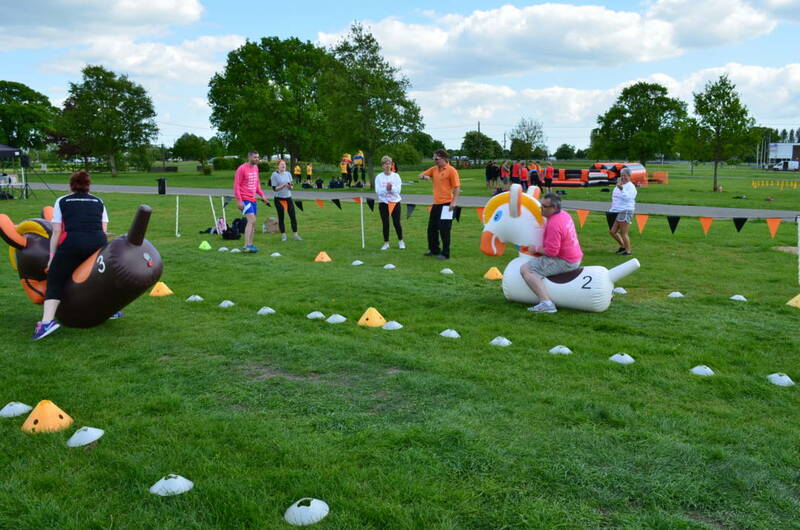 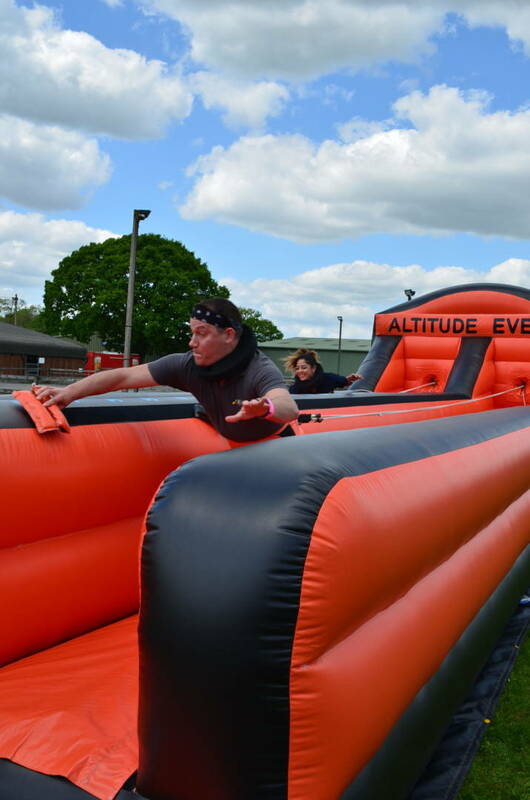 And we have also increased our options for 2018 with new inflatables for our Obstacle Course run! 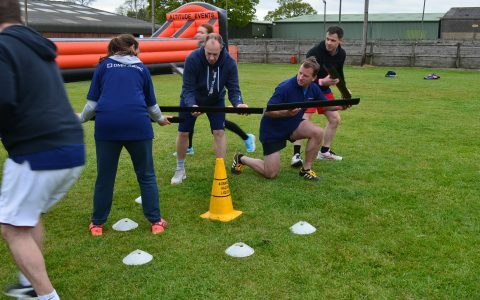 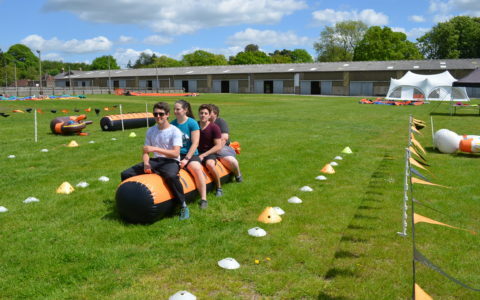 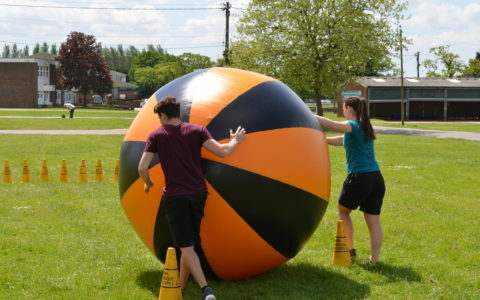 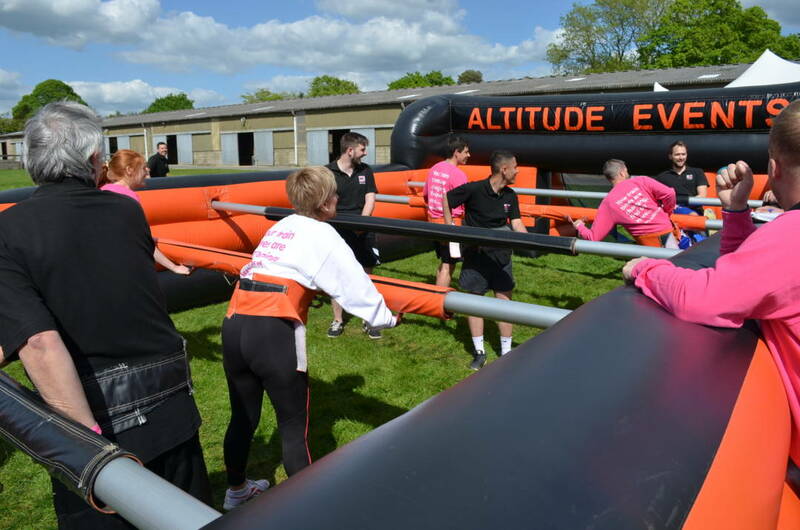 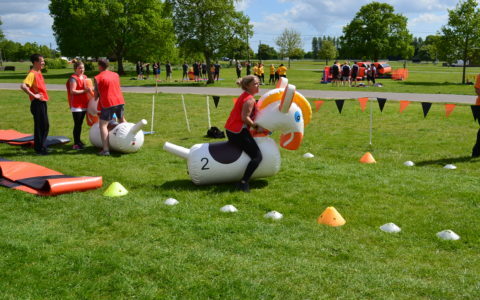 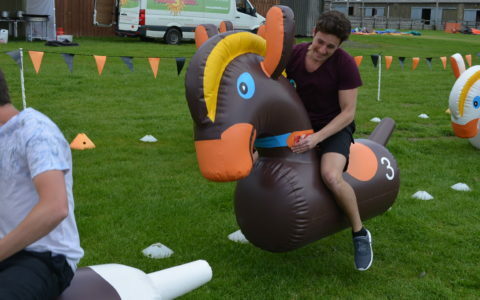 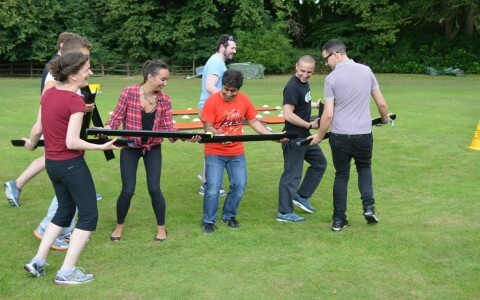 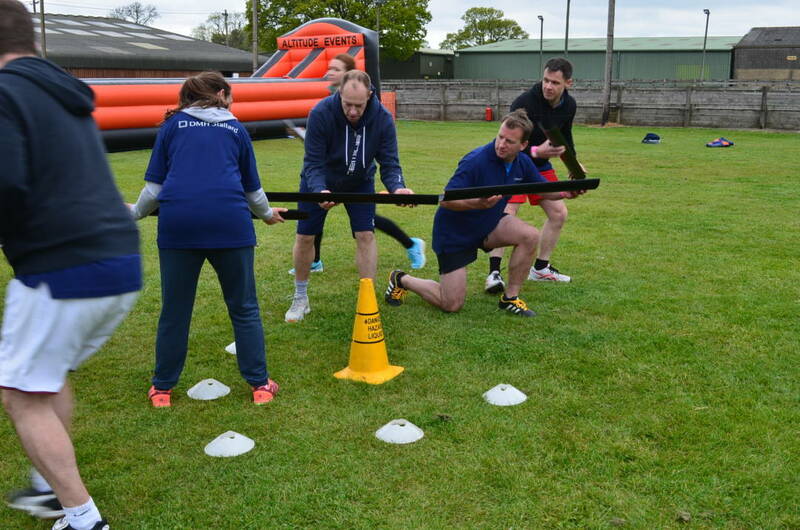 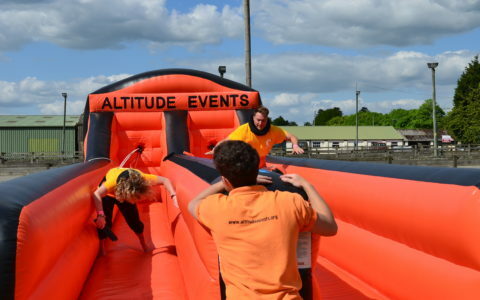 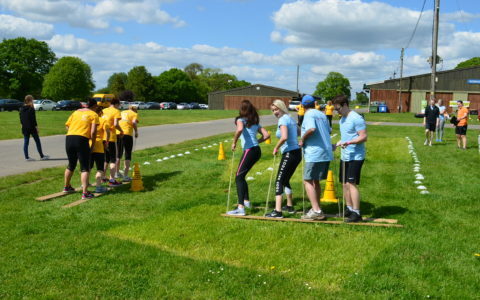 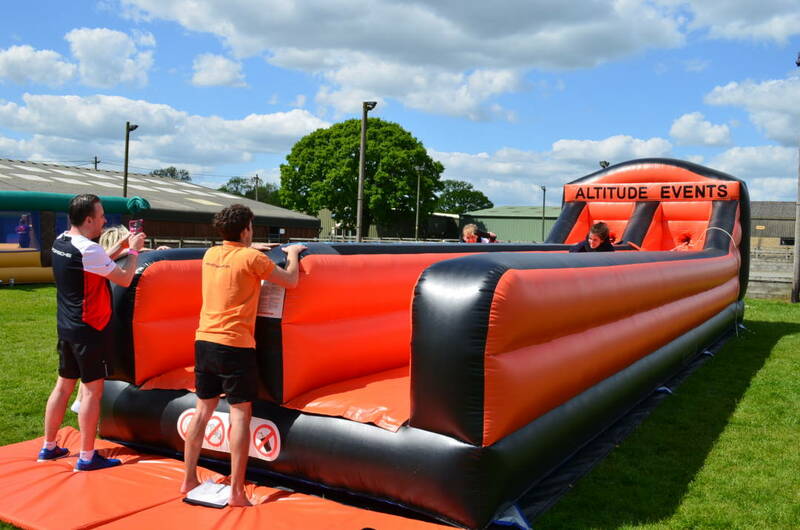 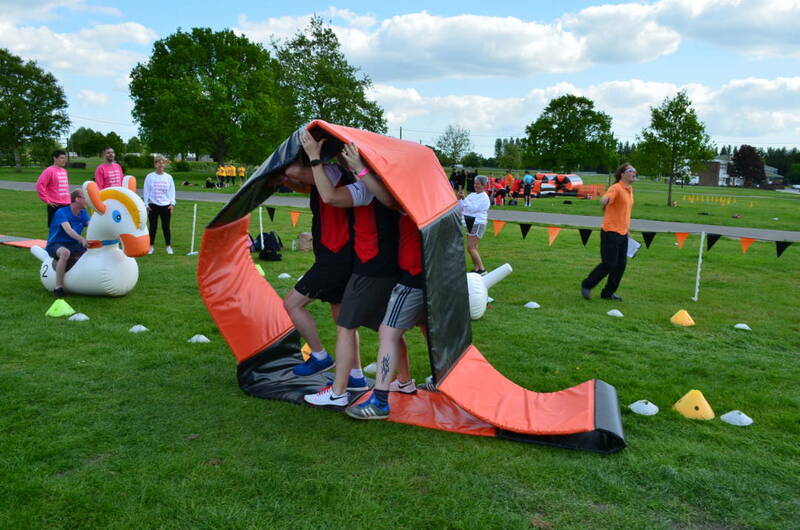 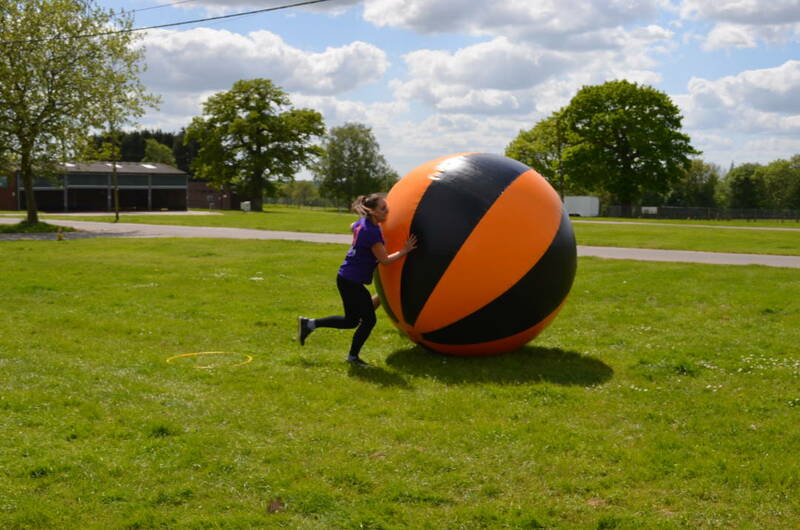 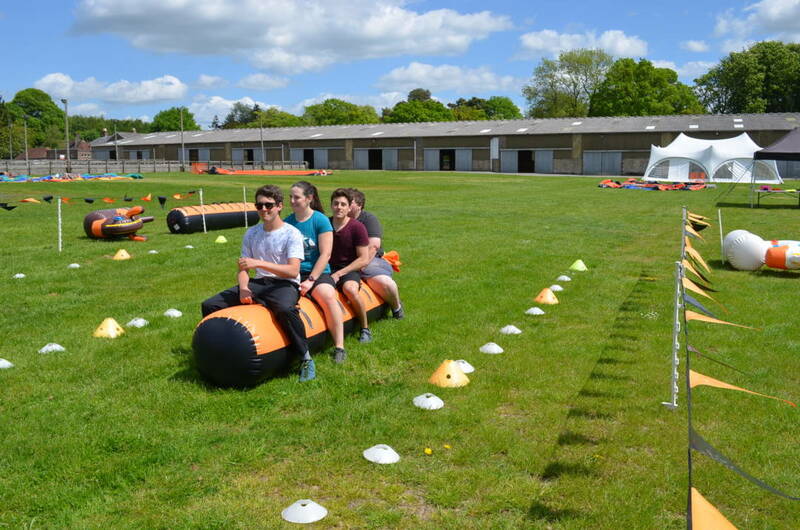 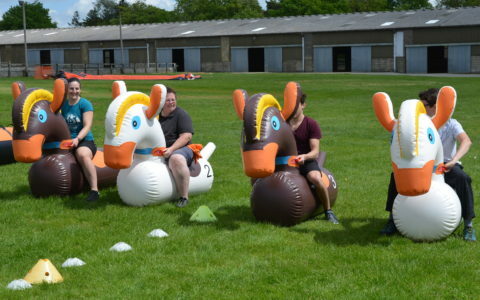 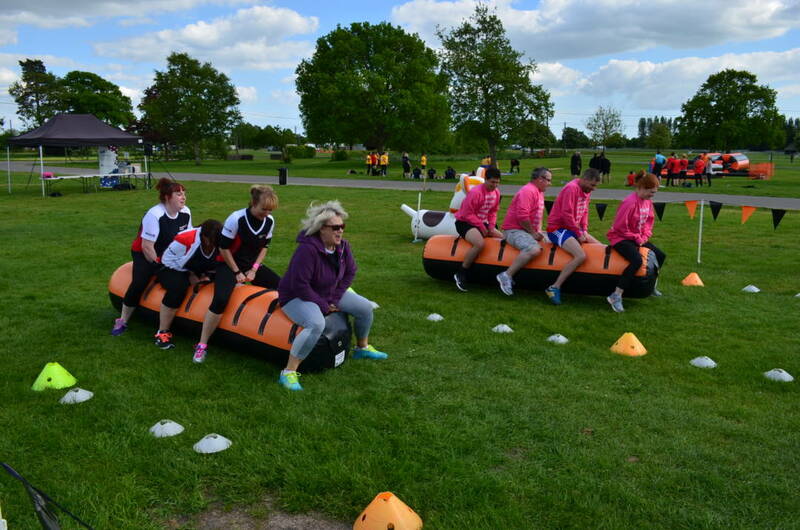 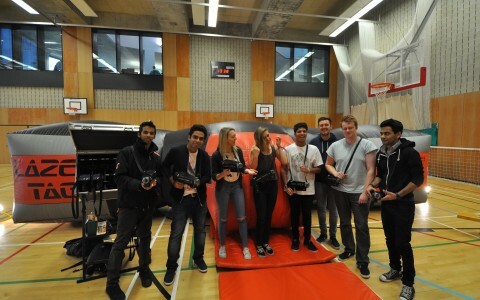 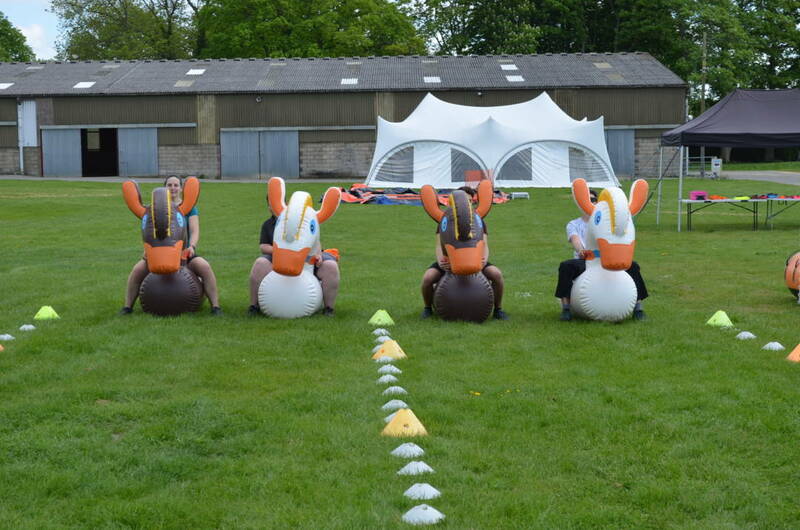 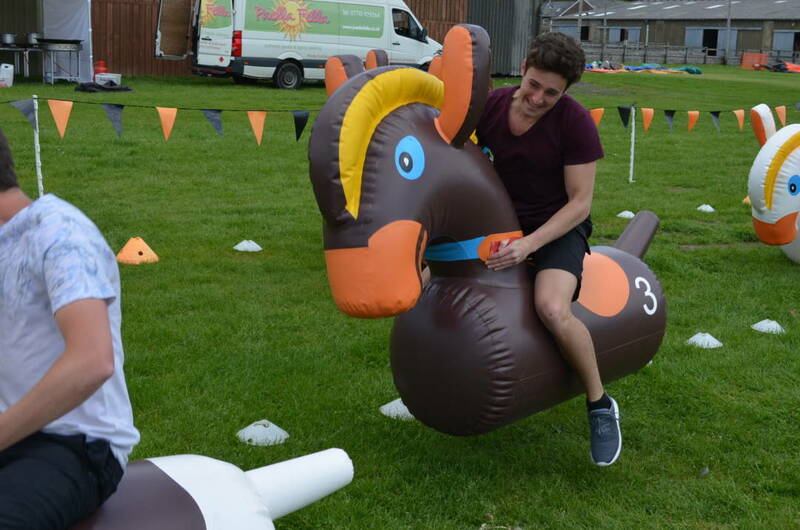 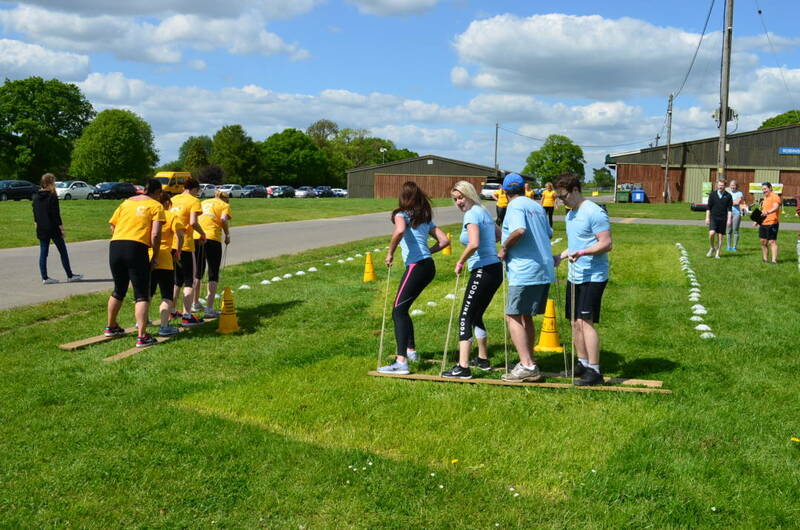 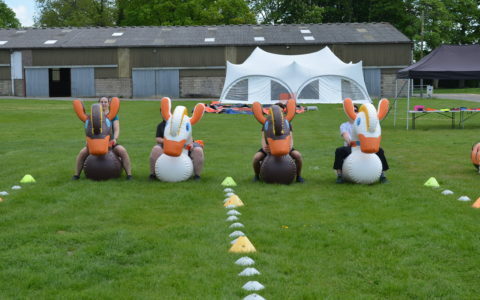 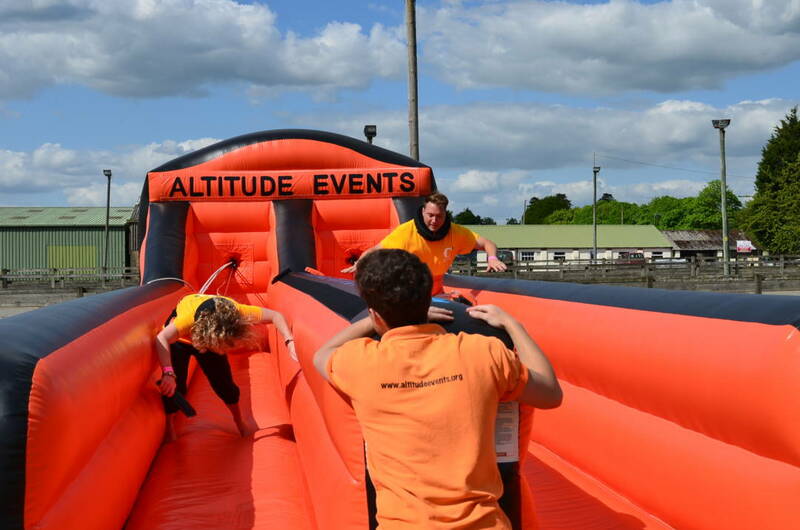 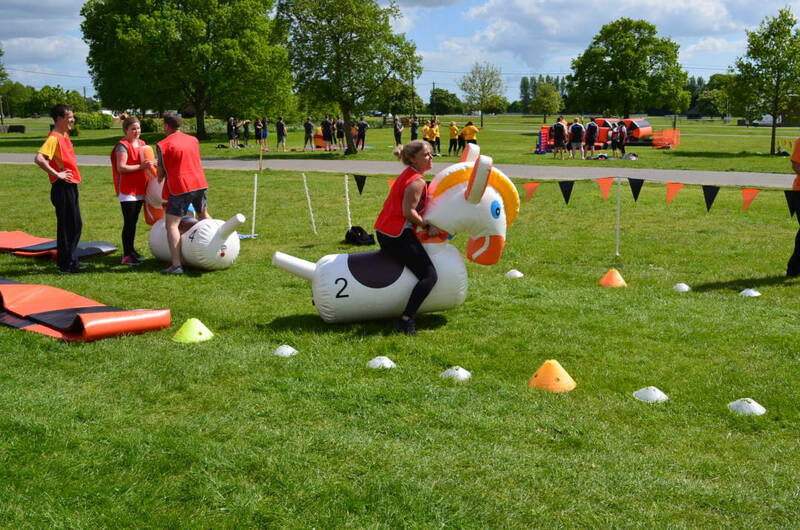 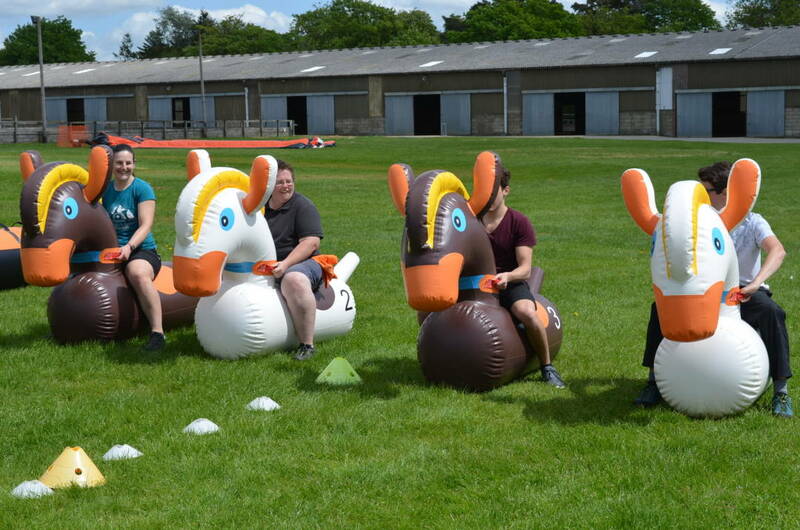 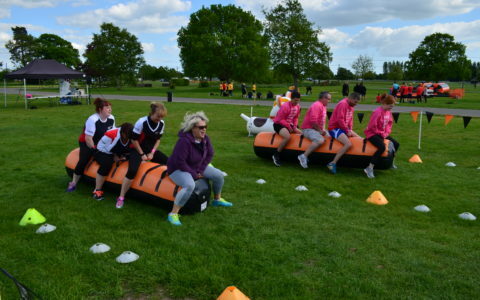 From Inflatables to Team Building tasks, our team orientated days are suitable for almost all ages and participants. 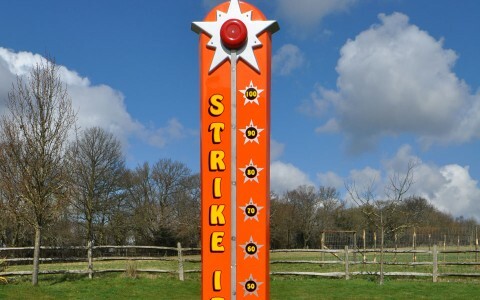 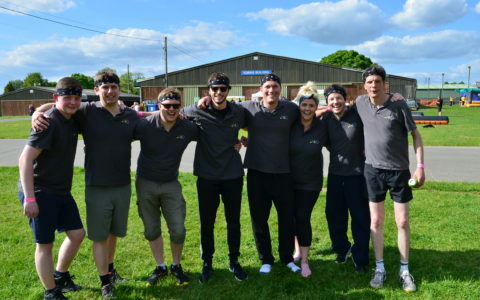 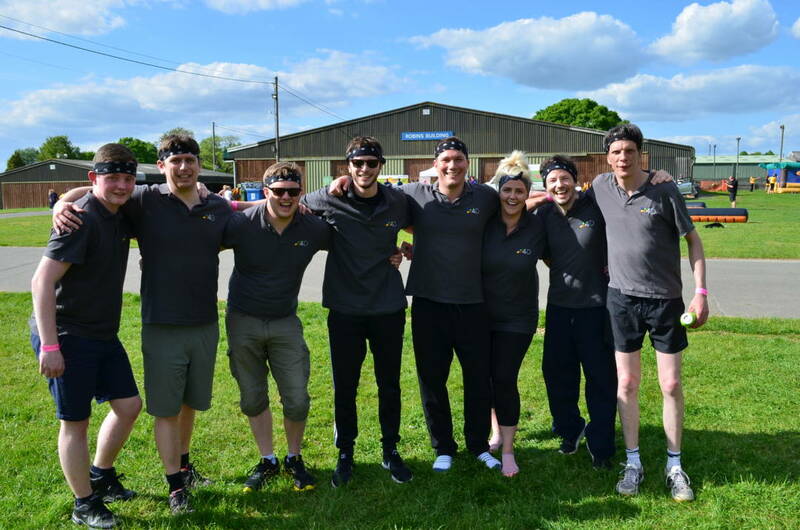 Working on vital skills such as communication, teamwork and problem-solving, we also provide a backdrop for those wanting an aspect of competitiveness and is hugely fun and rewarding both personally and in the workplace – with often hilarious stories to tell afterwards! 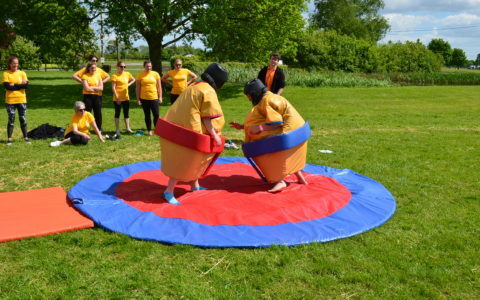 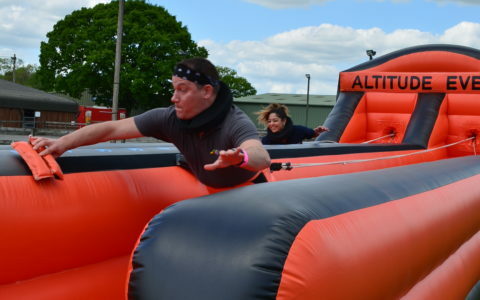 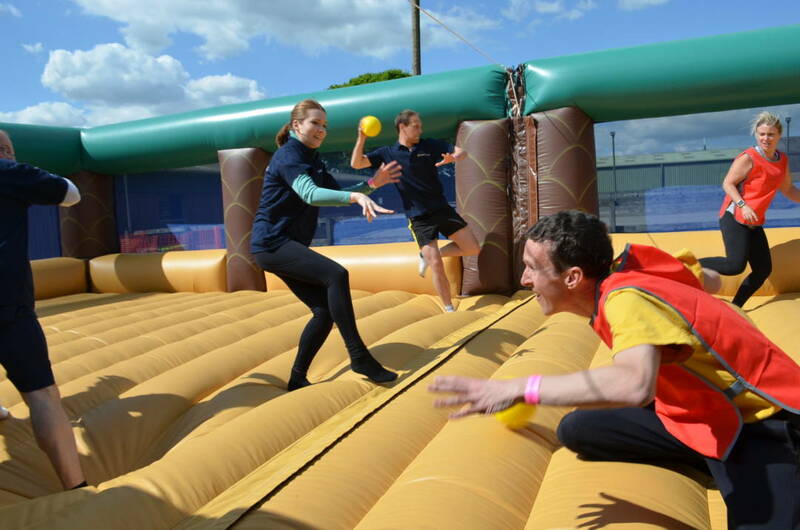 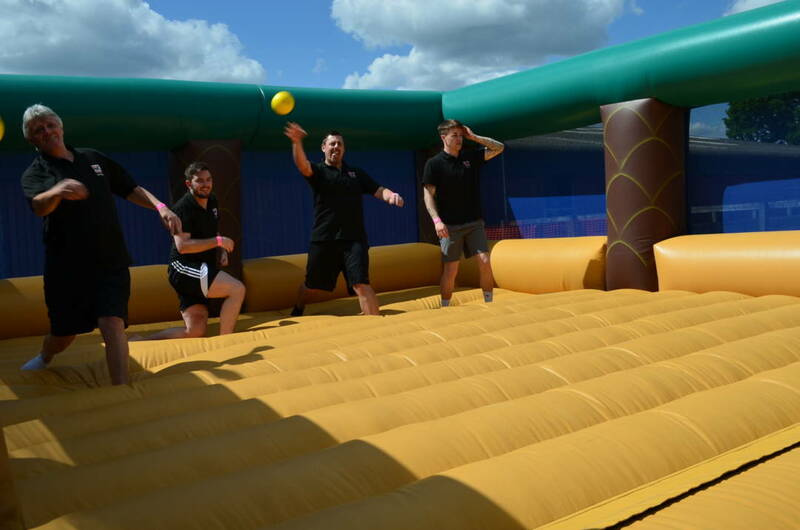 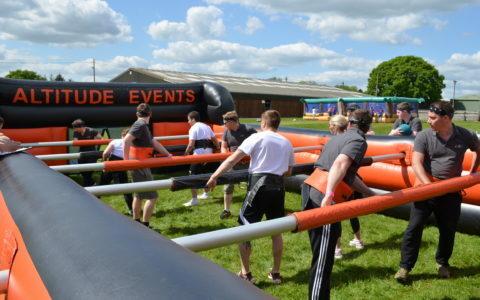 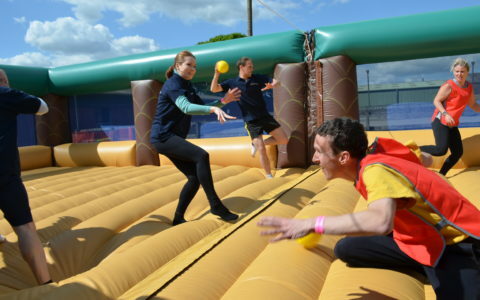 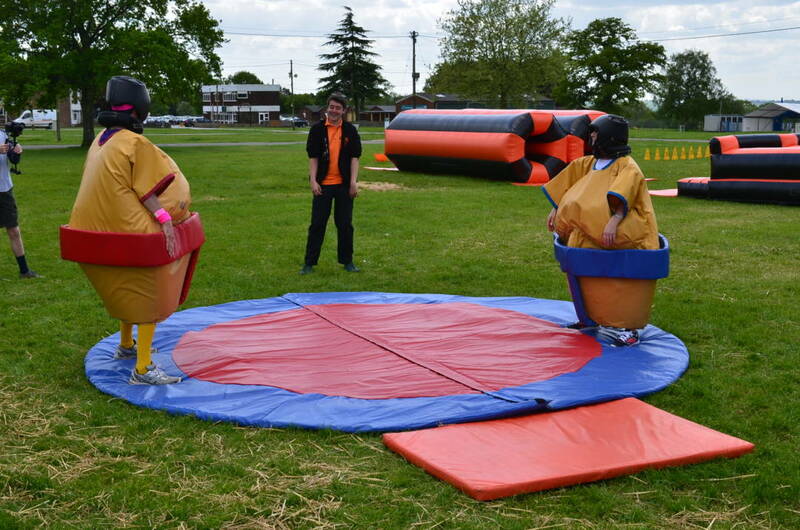 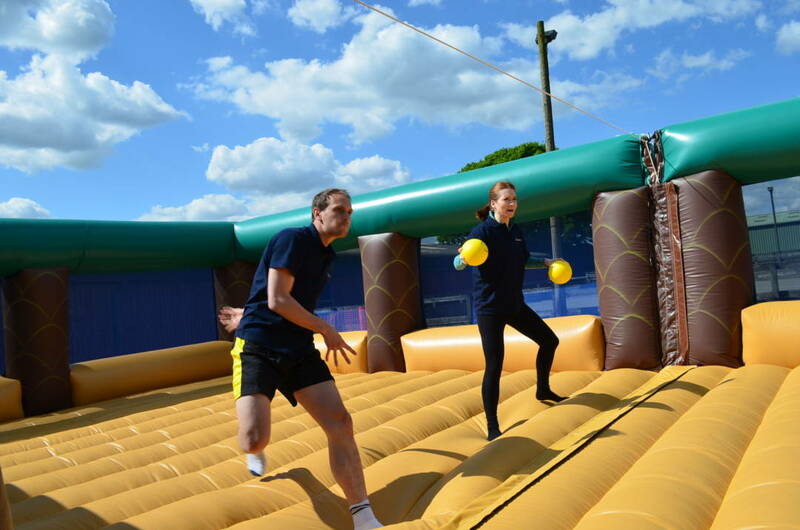 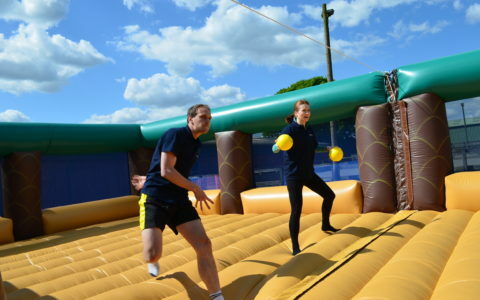 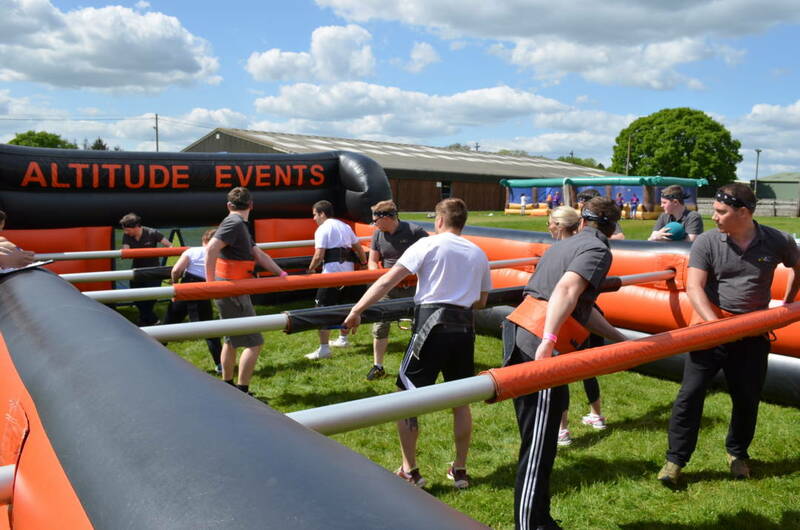 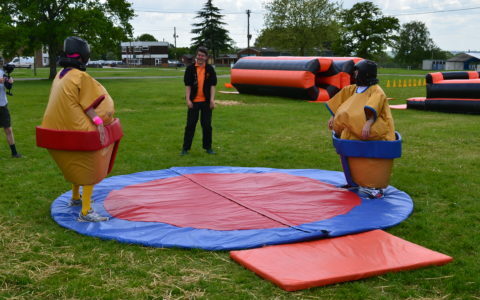 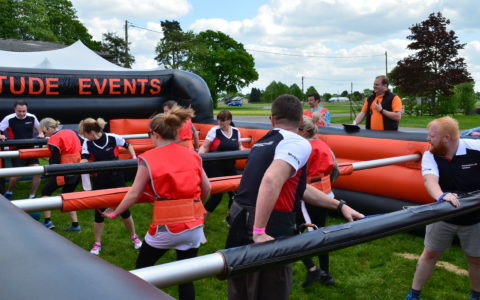 So get your activities chosen, get your teams ready and sign-up for our fun and rewarding It’s a Knockout!